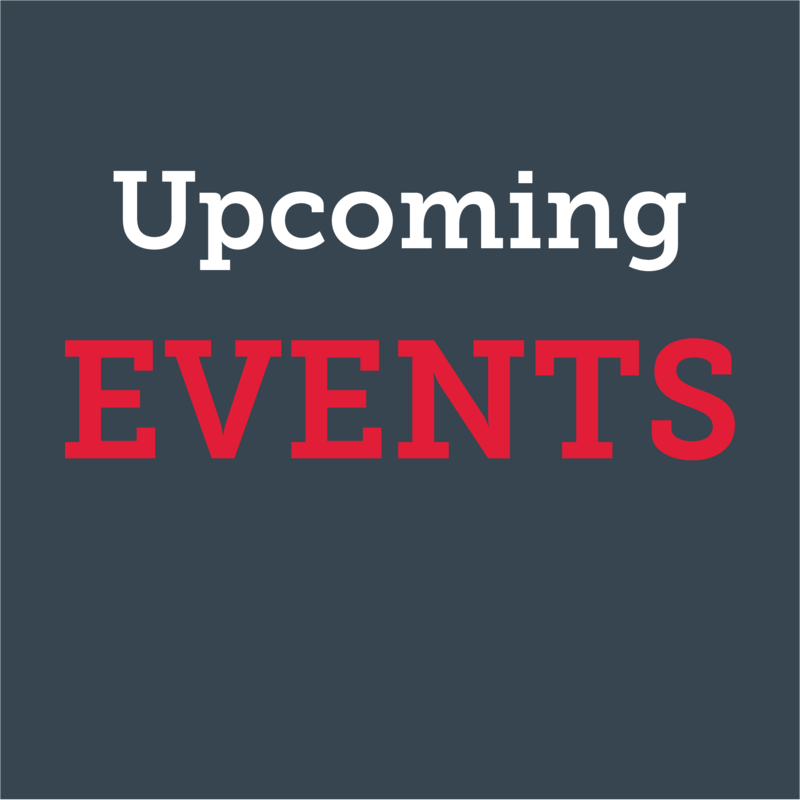 Register now for the Winter Banquet, Conclave, and more! 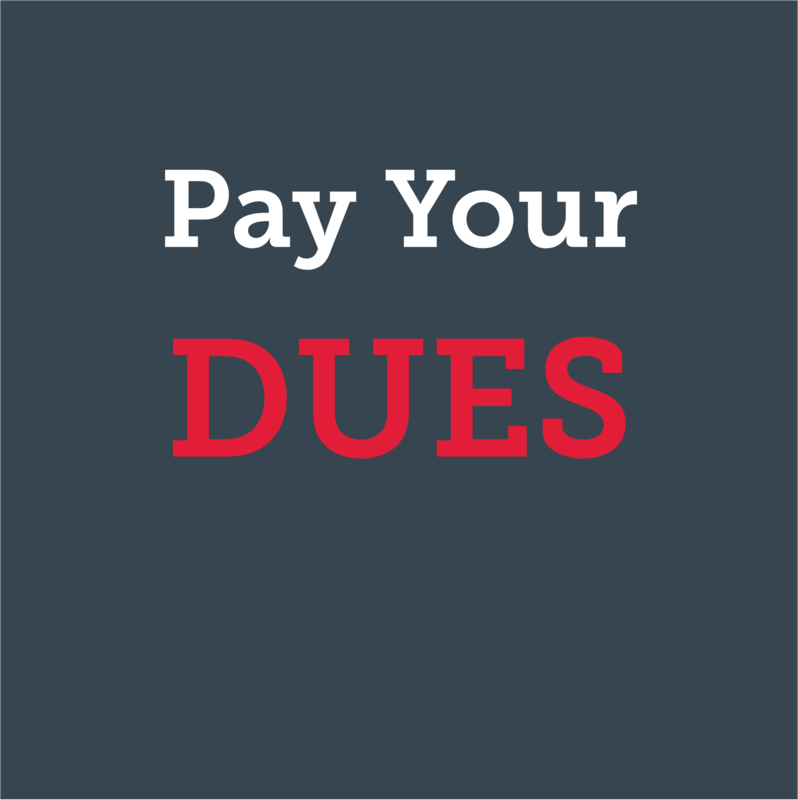 Keep your dues current to receive Torchbearers and wear your lodge flap! 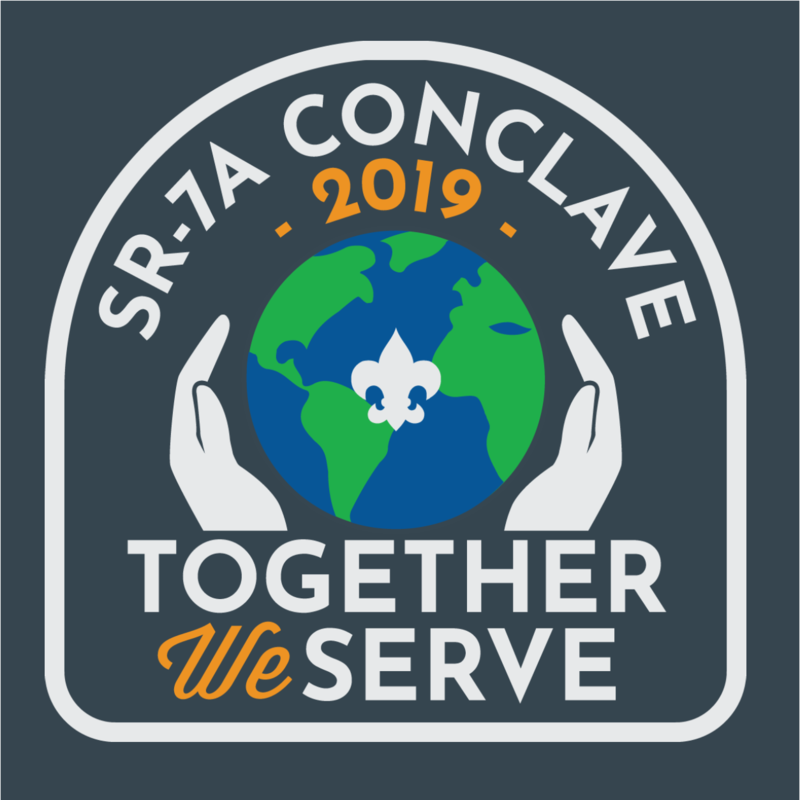 Register for the 2019 SR-7A Conclave at the Heart of Virginia Scout Reservation!